After a smart rally in Indian equities last week, pumped further by the US Fed\'s decision not to hike interest rates for the moment, the mood back home now will be swayed by some domestic developments, notably the September 29 monetary policy update, analysts maintain. After a smart rally in Indian equities last week, pumped further by the US Fed's decision not to hike interest rates for the moment, the mood back home now will be swayed by some domestic developments, notably the September 29 monetary policy update, analysts maintain. For the moment, the status quo in the US interest rates have put to rest fears over a potential shift of funds away from emerging markets such as India to the US, as such an action would have made investments more attractive in the perceived less-risky developed markets. But that does not rule out movement of funds within the emerging markets, analysts added. 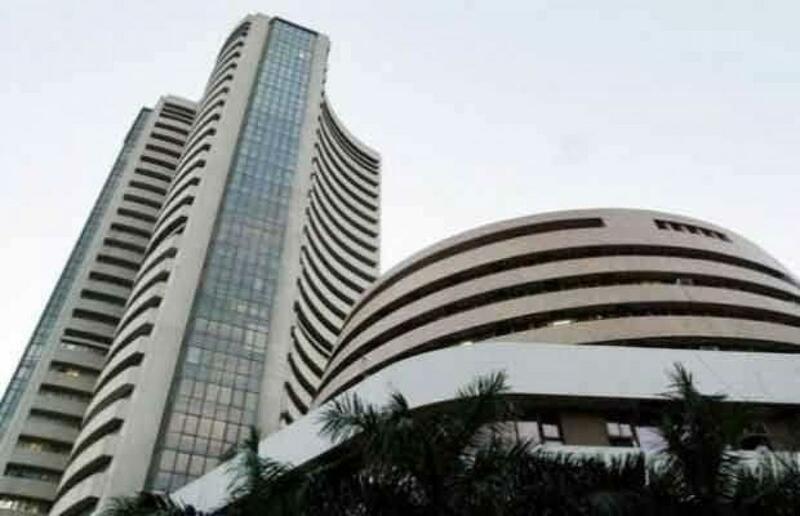 The sensitive index (Sensex) of the Bombay Stock Exchange closed on Friday at 26,218 points -- not only above the psychologically-important 26,000 mark but also at the highest level since Aug 31. The Nifty of the National Stock Exchange had also breached the 8,000-point mark. For the 30-share Sensex the overall gain during the week was 608.70 points or 2.38 percent over the previous week's close at 25,610.21 points. For the Nifty, it was at a similar level -- up 192.60 points or 2.47 percent at 7,981.90 points. Nearly 1 percent of the gain came on Friday after the previous day's meeting of the US Fed. For sometime now, the rallies in Indian equities markets have been led by foreign funds. But that has not been the case in recent months. During August and September, they have been net sellers of equities worth Rs.20,225 crore. Even on Friday, their net sales stood at Rs.214.02 crore. But going forward, with annual inflation continuing to fall -- at (-)4.95 percent in August based on wholesale price index and 3.666 percent at retail levels -- the clamour for a rate cut by the Reserve Bank of India (RBI) has become sharper. "Indian equity markets have reacted positively to the status quo stance of the US central bank," said Edleweiss Securities. "But, uncertainty around the rate hike will make the market nervous at regular intervals in the near term. We believe, Nifty will remain range bound in short to medium term within 7,600-8,200 levels," it added. Ajit Khandelwal of BNP Securities felt that the US Fed relief was only momentary. "There has been a clear indication that the US Federal Reserve will go up in December, which will generate momentary impact in the December 2015-January 2016 period. But the market will remain in the trading zone," Khandelwal said. Moving ahead, analysts also believed some domestic events will get factored in. "Factors like Bihar elections, the goods and services tax bill and corporate results will play pivotal roles in the share markets," said Khandelwal, adding: "I won't be surprised if the Reserve Bank of India cuts rates by 50 basis points in September." HDFC Securities also gave a specific analysis, related to the 50-share Nifty. "Technically, traders will need to watch if the Nifty can move above the immediate resistances of 8,055 points for further upsides early next week. Else, markets could face selling pressure and slide lower. Crucial supports to watch for a resumption of weakness are at 7,957 points."